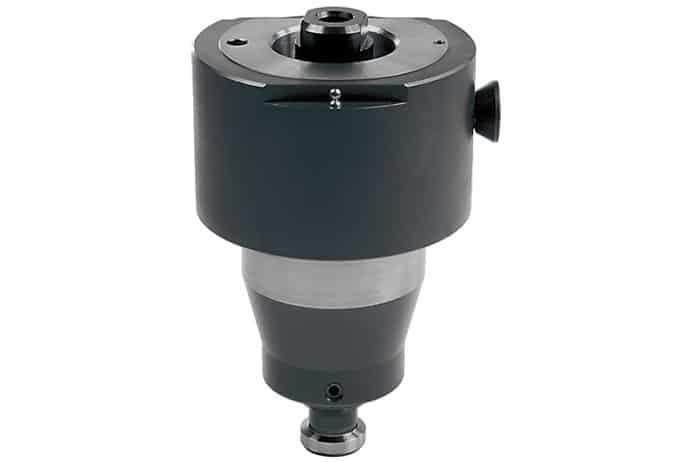 The measuring specialist for finely adjustable tools. 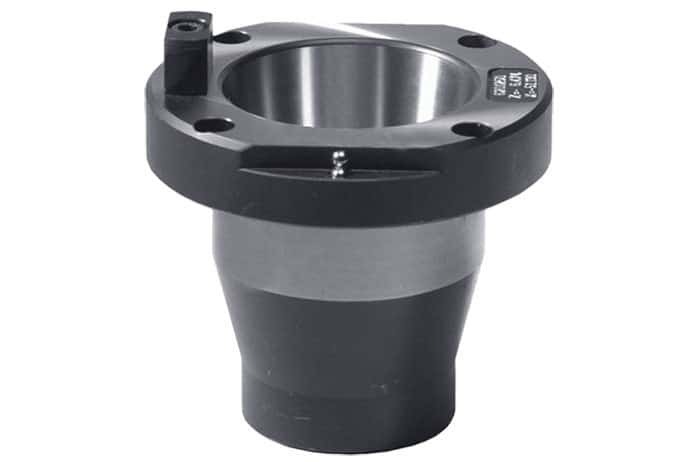 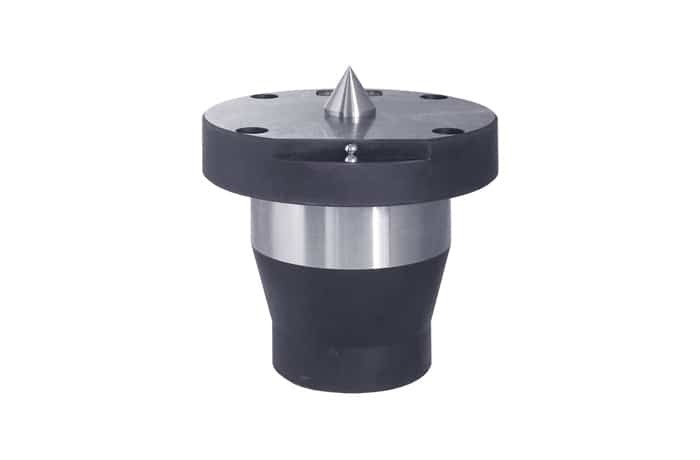 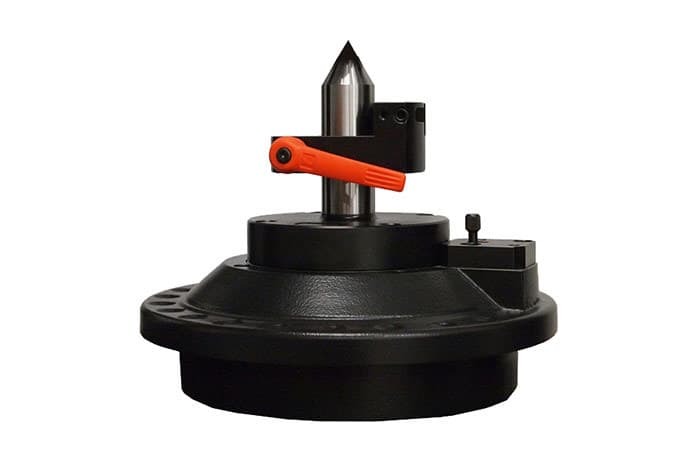 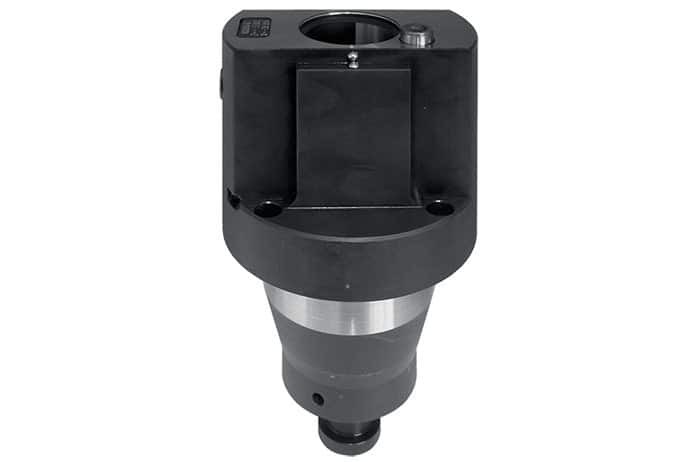 Ergonomic operating elements Proven design features such as single-hand operating device, spindle hand wheels, swivelling operating units, 180° access to tools and more. 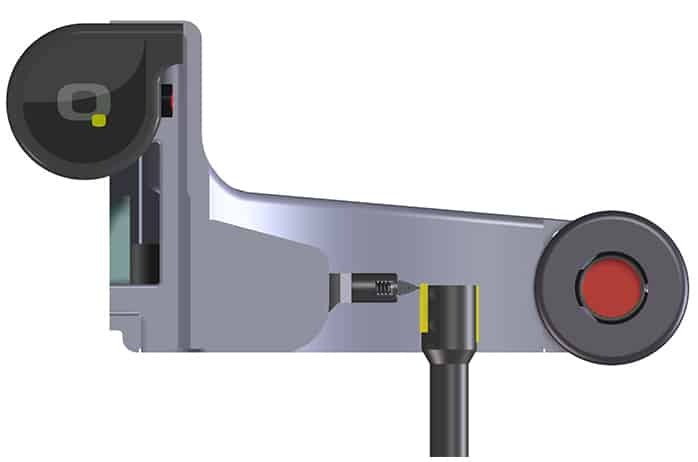 Electronic measuring probe For micron-accurate tactile measurement and tool presetting of finely adjustable tools, such as snap gauges. 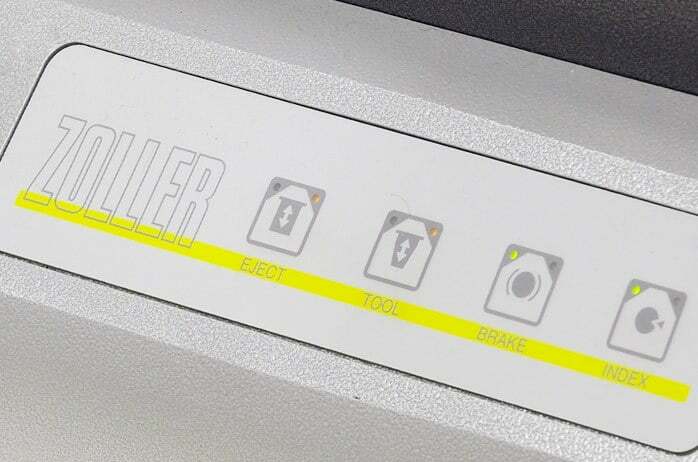 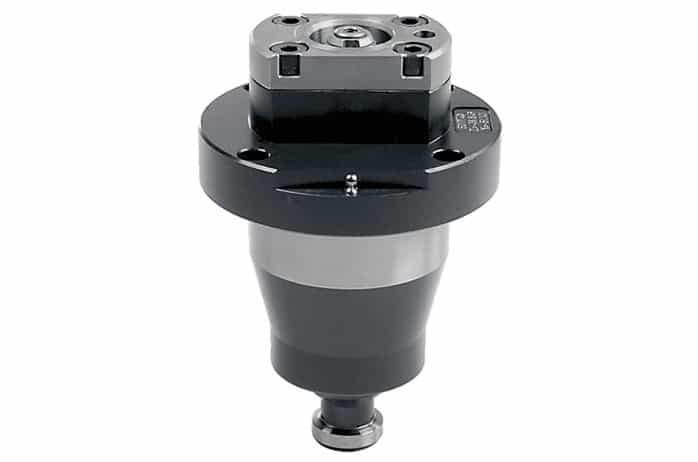 Autofocus and hollow shaft encoders Autofocus for automatic, operator-independent focusing of tool cutting edges. 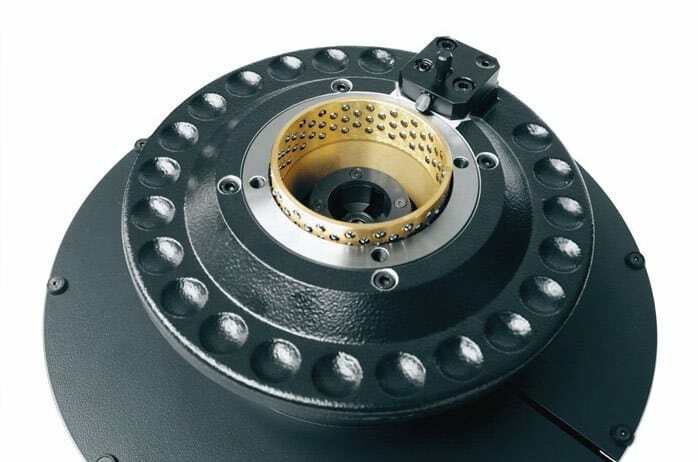 Robust and workshop compatible Robust design, maintenance-free drives and guides, encapsulated measuring systems, computer ventilation, automatic monitoring and control of lighting are just some of the features which ensure operation under shop-floor conditions. 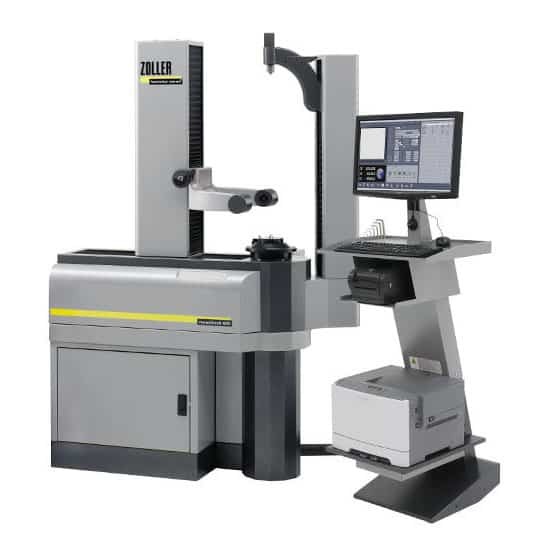 This specialist measuring machine is designed for the automated tactile and contactless inspection of all tool variants, including the presetting and measurement of snap gauges. 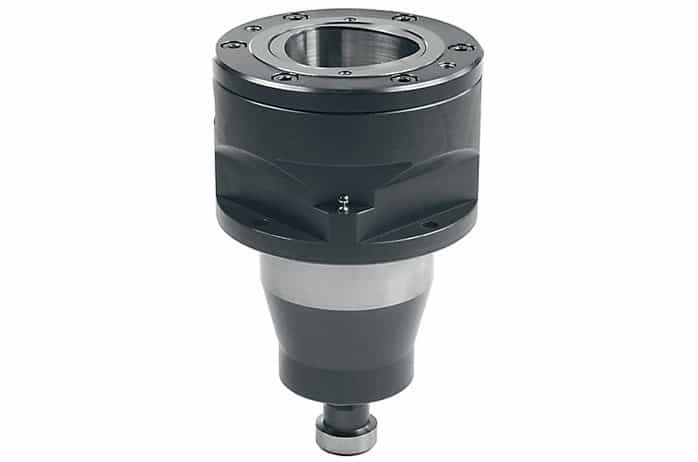 The reamCheck performs with micron accuracy even on tools with complex cutting geometries, when image-processed measurement might prove difficult.